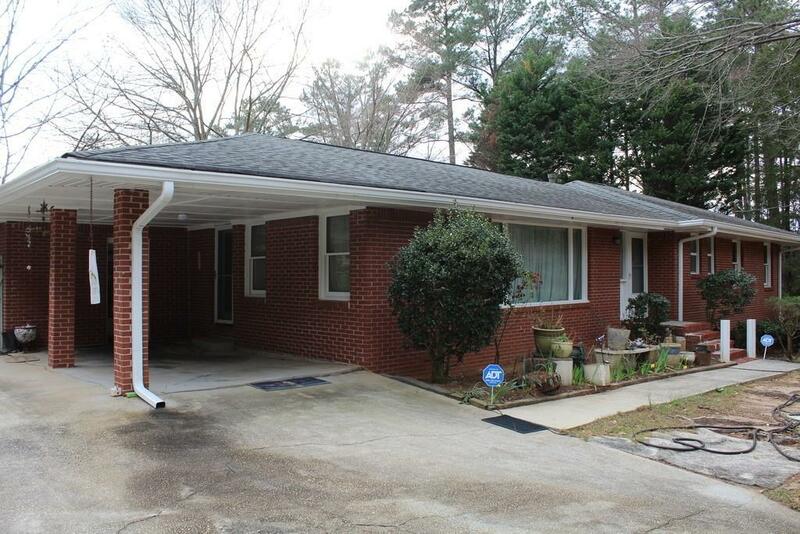 This ranch with a basement boasts 4 bedrooms, 2 bathrooms and a bonus room above the detached two car garage that could be used as a fifth bedroom with a full bath. 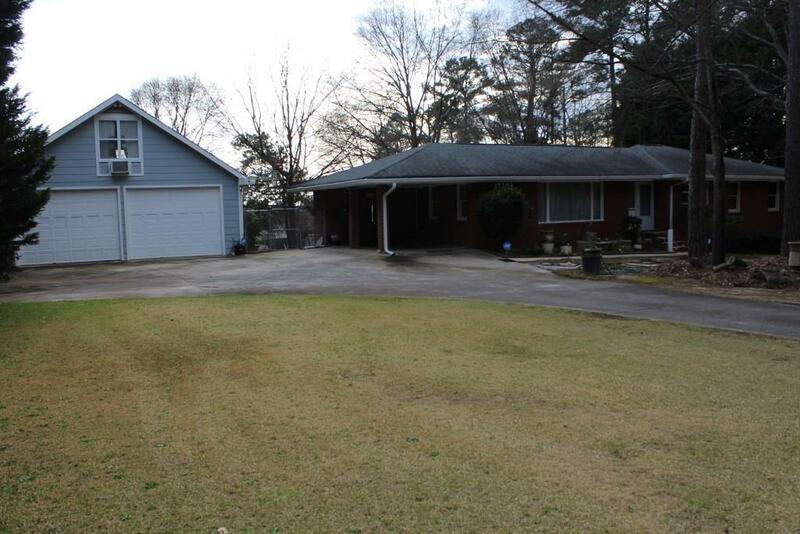 The home features a spacious living room with hardwood flooring. Kitchen with granite countertops. 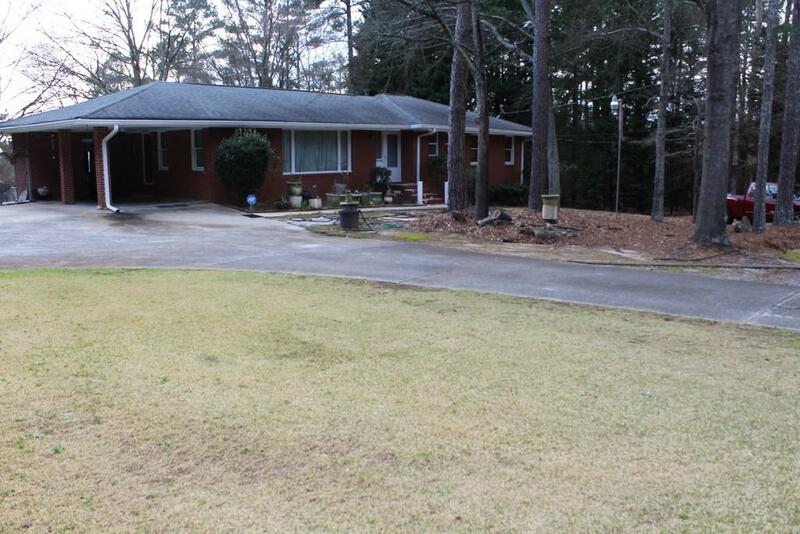 A huge enclosed patio and an enormous gorgeous private back yard with 10 fruit trees and a gazebo. 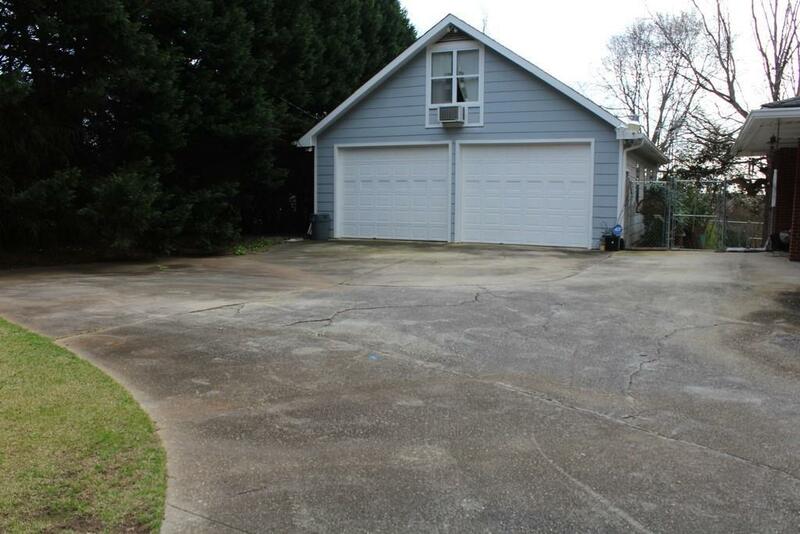 Tons of storage spaces and plenty of parking. Propert is Sold "As Is".